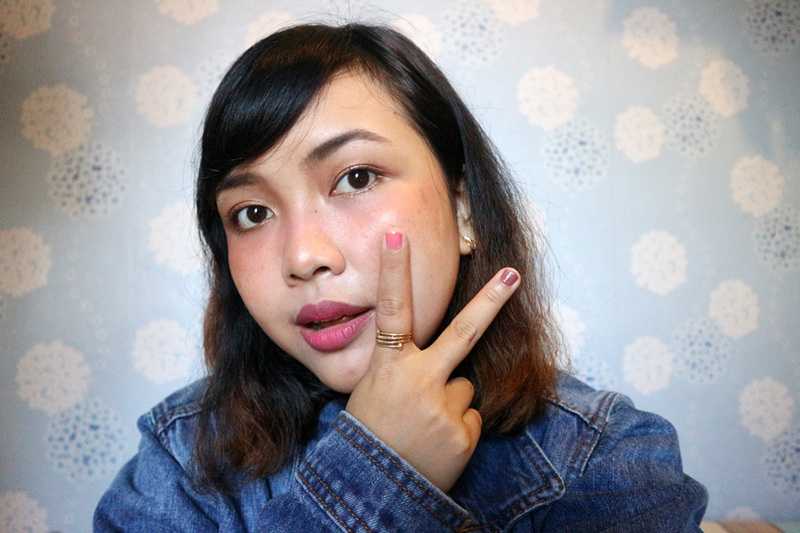 I know I’ve been reviewing Korean products in a row tho hahaha because I am very fond of using Korean products, bear with me, my dear readers. 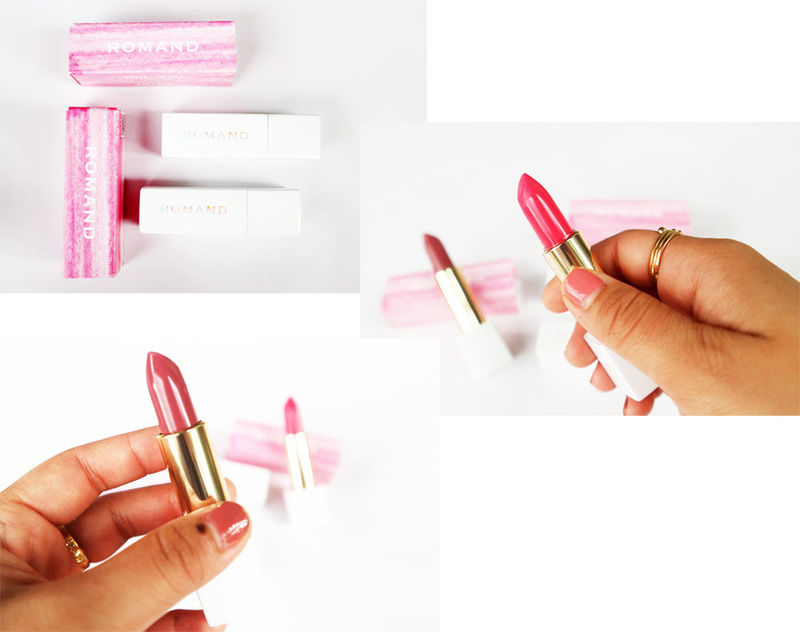 I will announce another Charis’ Best Hero today, and it goes to Matte Lipstick; Romand Crazy Payoff. 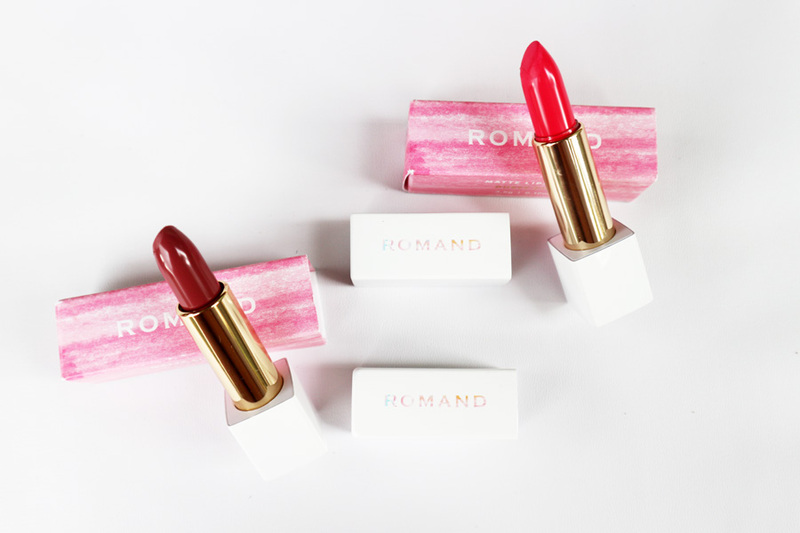 Romand has exploded on the beauty scene with its stunning visuals, lust-worthy colours, and perfectly curated products. 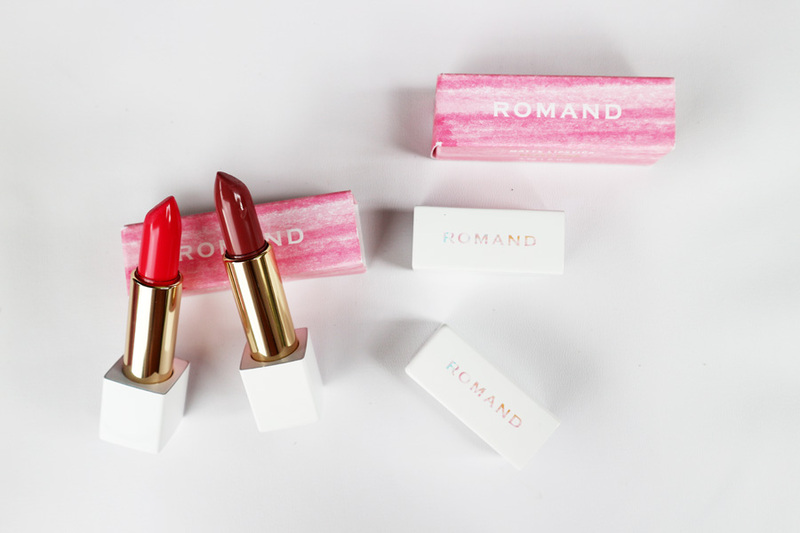 Romand is a beauty brand that went viral in a few short months in the highly competitive beauty market of South Korea. 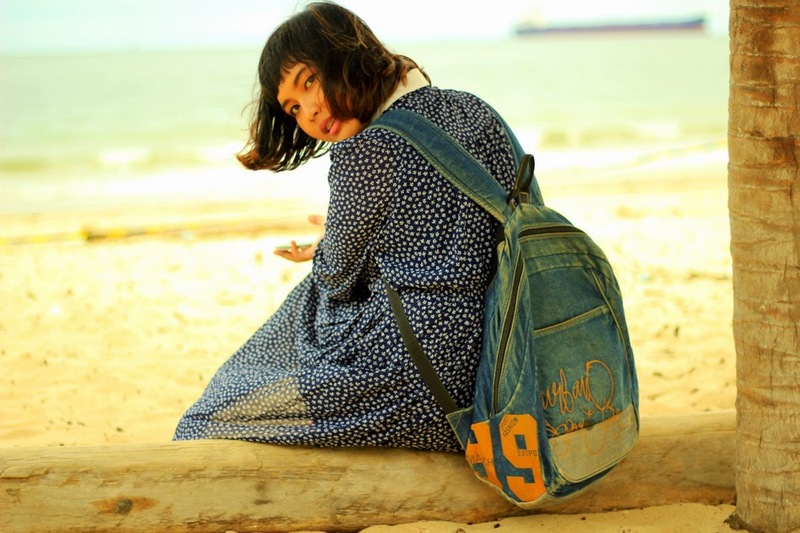 A brand that loads of Korean people are just waiting to buy. Well if we were allowed to judge from the cover, this lipstick totally will win our hearts. It comes in a luxurious magnetic tube (don’t worry it is still lightweight). 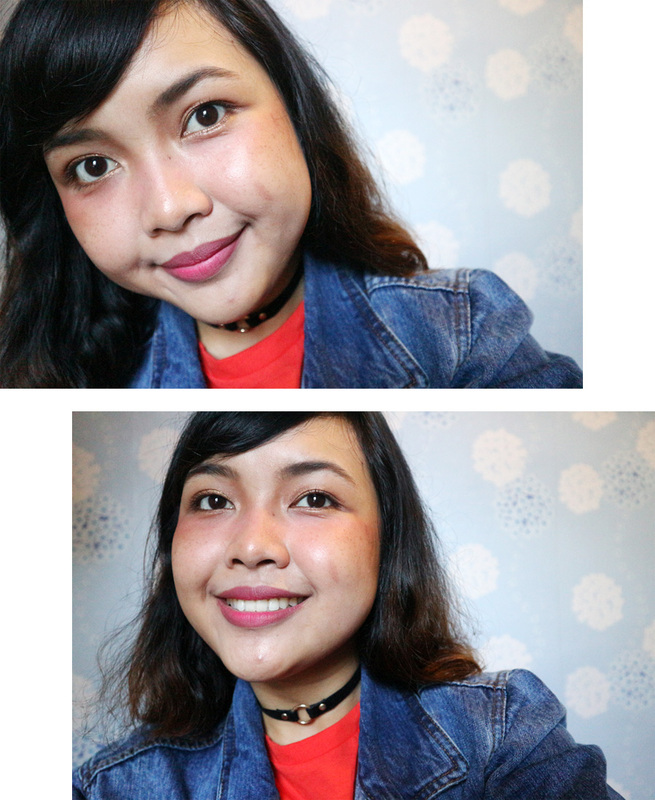 And I could say these two are the biggest bullet lipsticks among all the bullet lipsticks that I have (I mean the packaging). 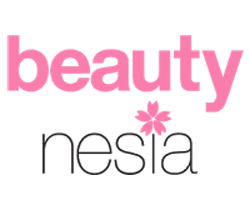 This product has perfectly on-trend shades and gorgeous pastel marble packaging with fine details (magnet closures) make this the next new hot makeup brand. This one was created in a collaboration with celebrity makeup artist and YouTube star Saerom Min/Gaeko who has amazing transformational beauty looks. There are eight shades available and mine are Picky Girl & Dusty Pink. 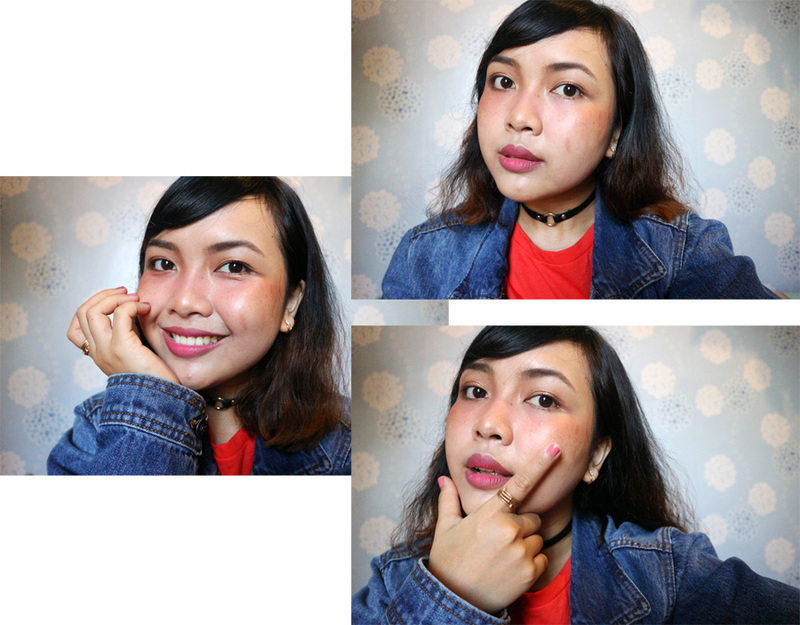 I created two-toned lips using both shades: Dusty Pink (the darkest pinkish red) on the outer lips and Picky Girl (the shocking pink) on my inner lips. Even my fingers tried to match the Romand's shades that I have hihihi what a coincidence, or not. 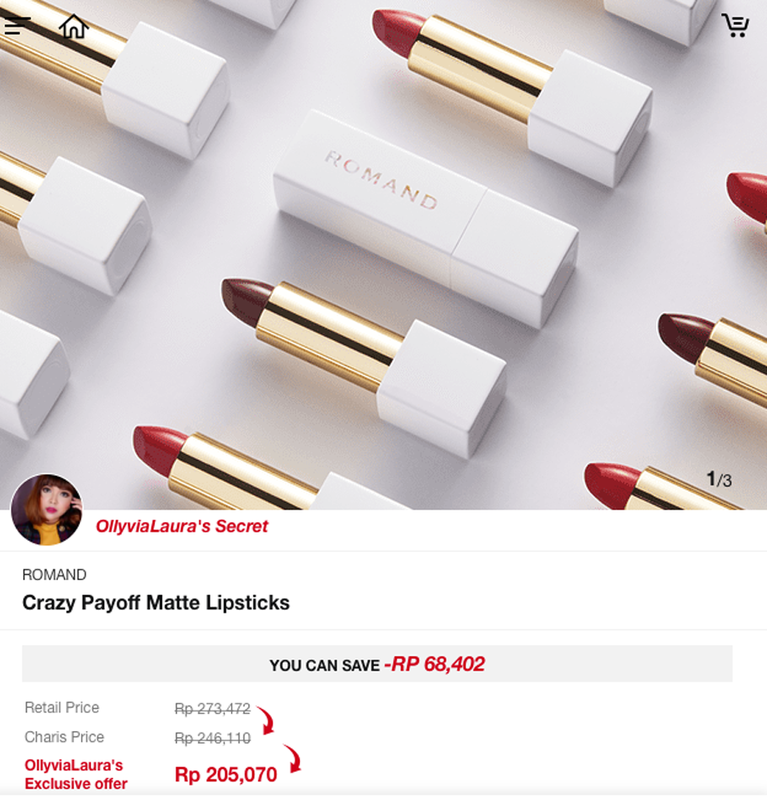 I can say both lipsticks are buildable in just one swipe. 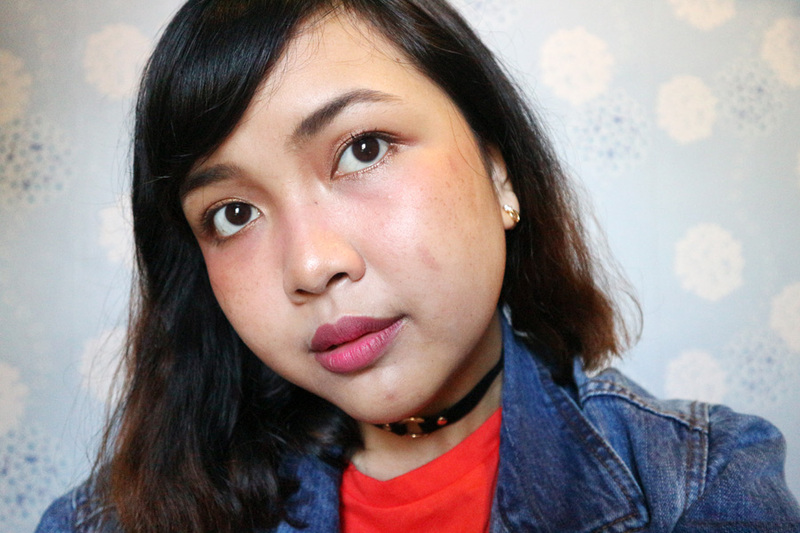 These are matte (it might look alike glossy lipstick from the first-sight) but it's 100% matte guys. 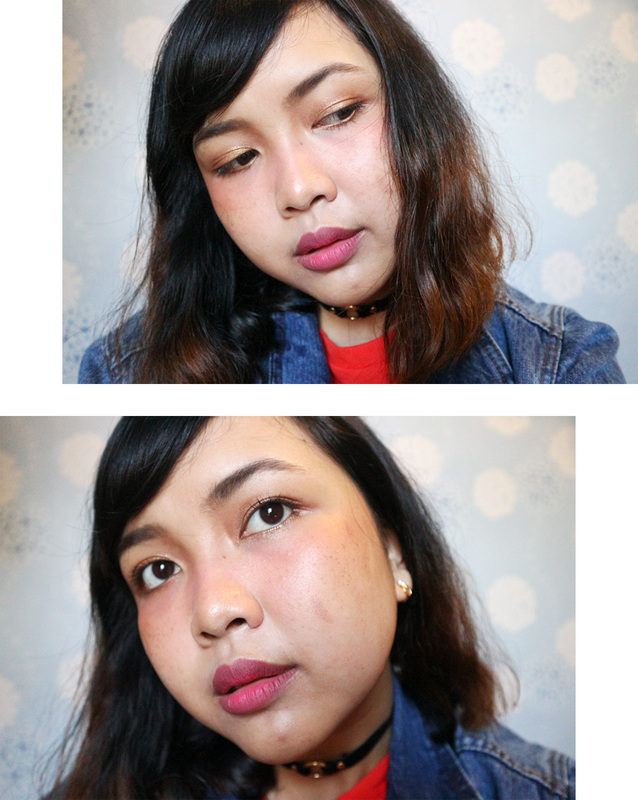 The first impression of wearing this product is not drying and super lightweight on my lips, it stays long enough without creasing (I even attended to the wedding with this ombre lips and I can be honest, I didn't retouch my lips that day), zero fading and no smudge at all even after eating all the foods. 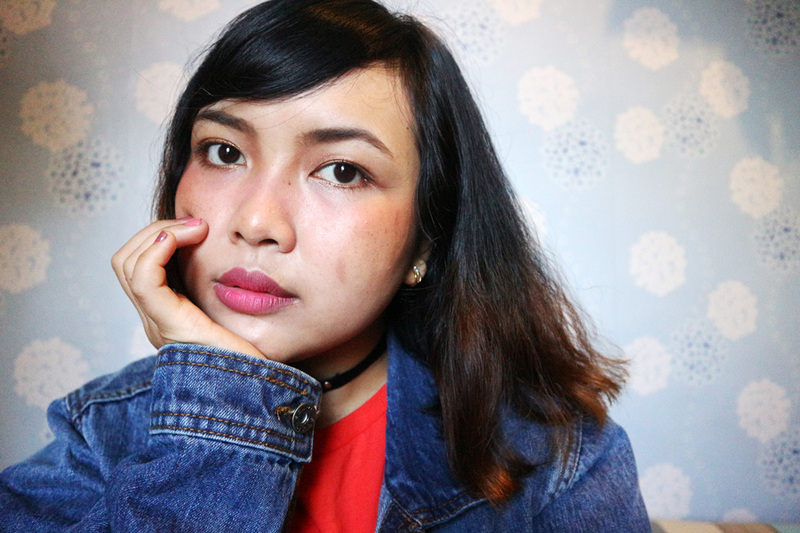 You may notice the sheer and moist look on my lips, it's because before I put the Romand lipsticks, I applied my lip balm first. 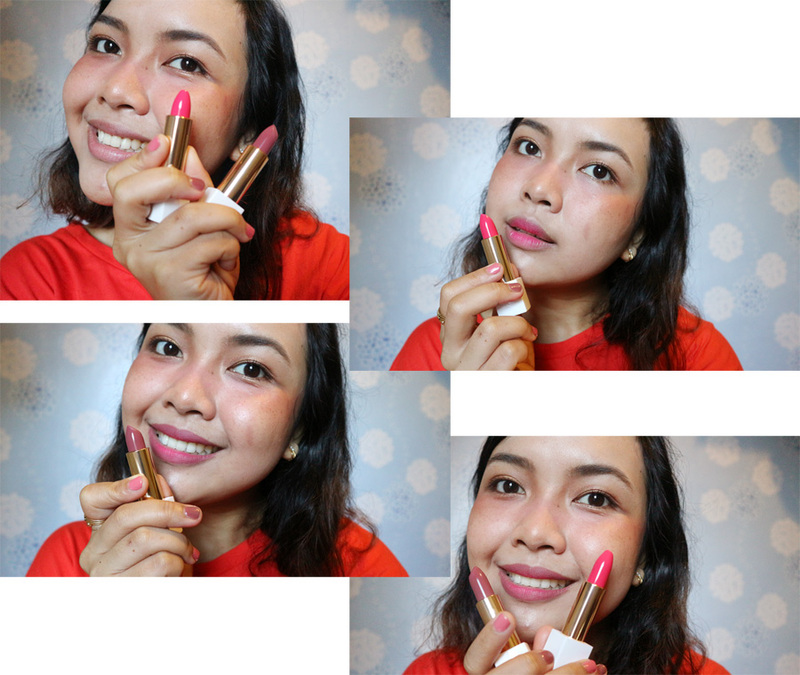 One of the best Korean lipsticks that I have tried. 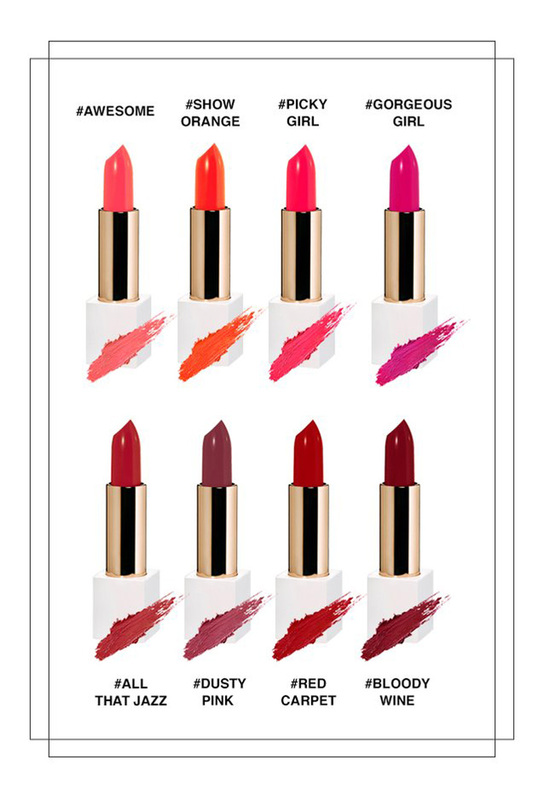 These lipsticks are as great as those are high-end lipsticks. Trust me, I am not lying now. 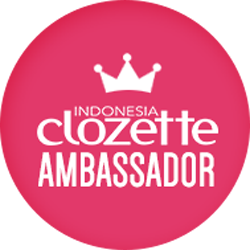 And now you can have these adorable products too and get an exclusive offer from me. 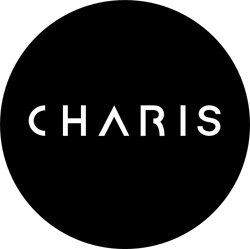 Just go to my CHARIS Shop: https://hicharis.net/ollyvialaura/3h3, it's worth the money, dear.